Dirk Shumway is a Licensed Clinical Social Worker. He obtained a Master’s degree in Social Work from the University of Utah in Salt Lake City in 1996. 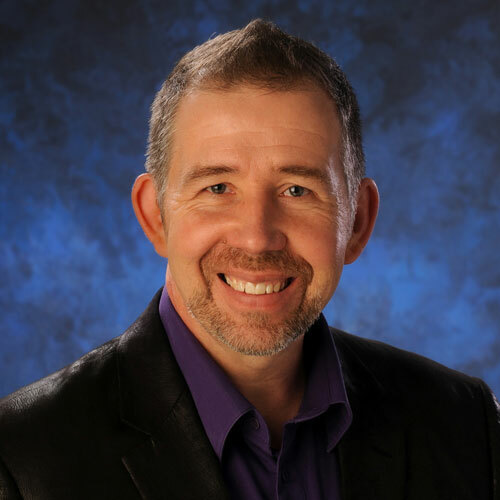 Dirk specializes in Motivational Interviewing, Mind/Body Bridging, Cognitive Behavioral Therapy, Acceptance and Commitment Therapy, Dialectical Behavior Therapy (DBT), Narrative Therapy, Trauma Informed Care, Solution Focused Therapy as well as Art and Play Therapies. In his spare time, Dirk enjoys walking through the giant trees off the California and Oregon Coasts – it helps him understand his own smallness and the silliness of life. He likes to play games, watch movies, read books, and eat good food. Life is an amazing experience and Dirk is happy for the opportunity to see and do as much as possible.